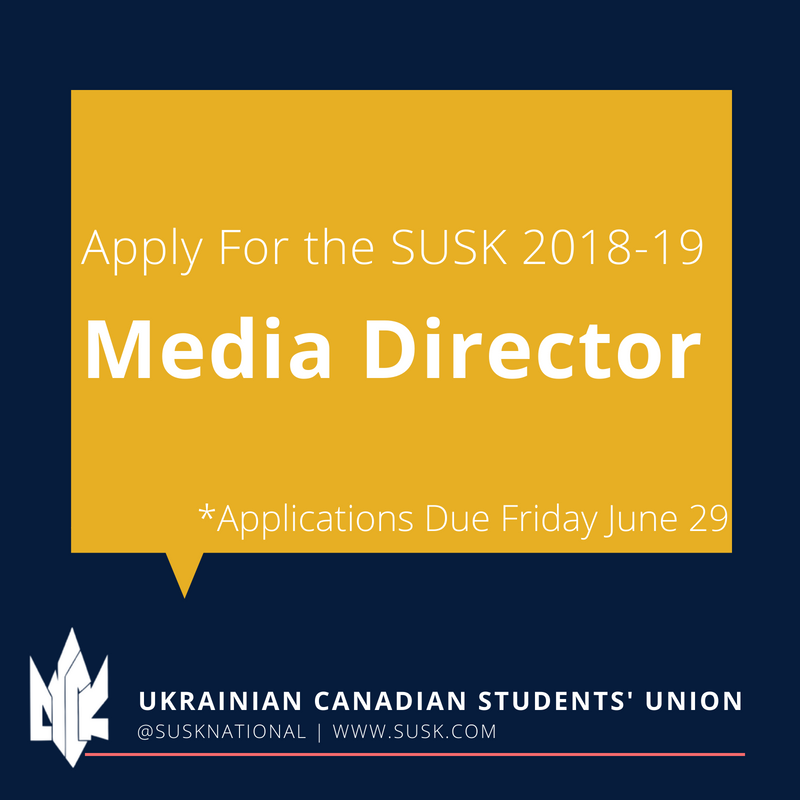 Apply to Join the 2018-19 SUSK Team Today! 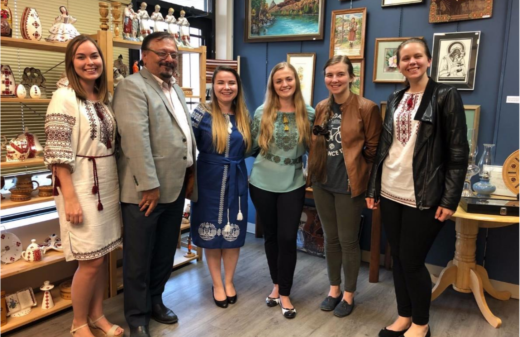 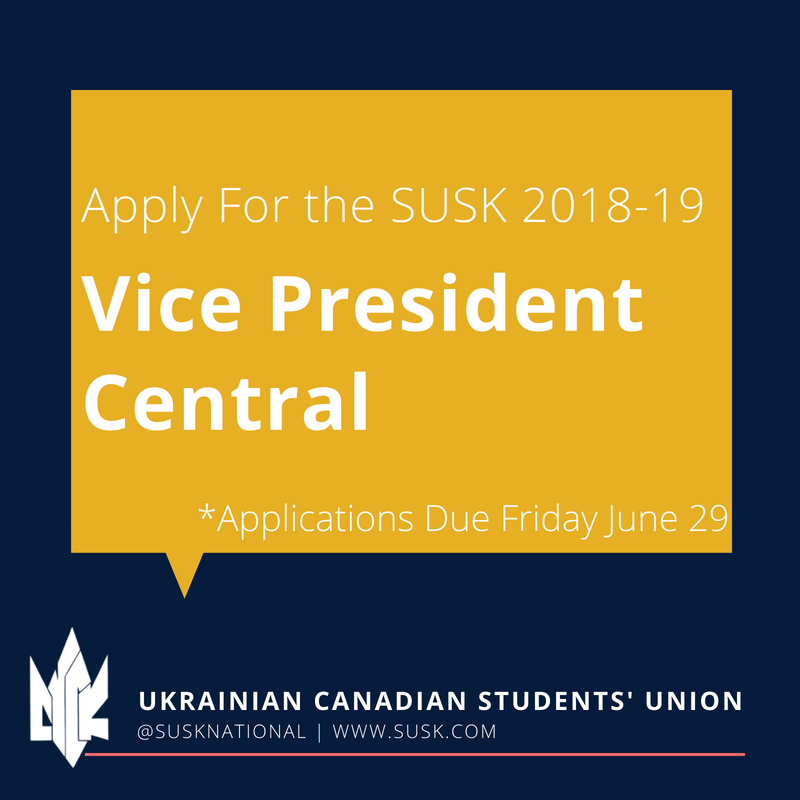 Are you a leader in your Ukrainian Canadian community? The Ukrainian Canadian Students’ Union (SUSK) is seeking highly motivated individuals to apply for open positions on the 2018-19 Board of Directors. Undergraduate and graduate students are all welcome to apply. 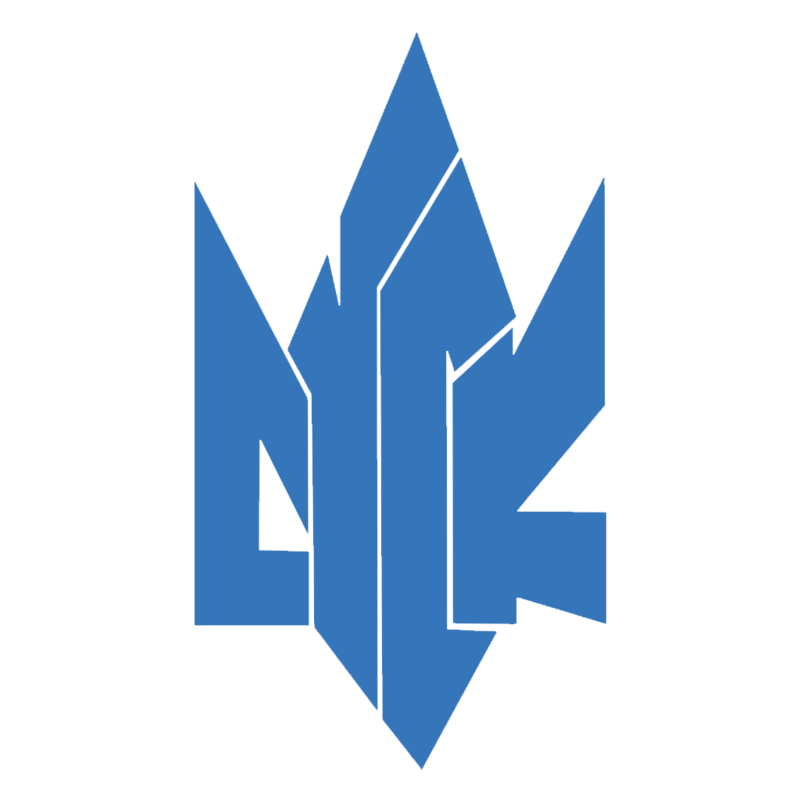 Position responsibilities can be found here.